She lives in the Yorkshire Dales in northern England and has been riding motorcycles for 25 years. Colette Coleman has also been writing about them for a long time, too. Ten years ago, she authored “Great Motorcycle Journeys of the World,” which took riders to exotic and just plain gorgeous places. 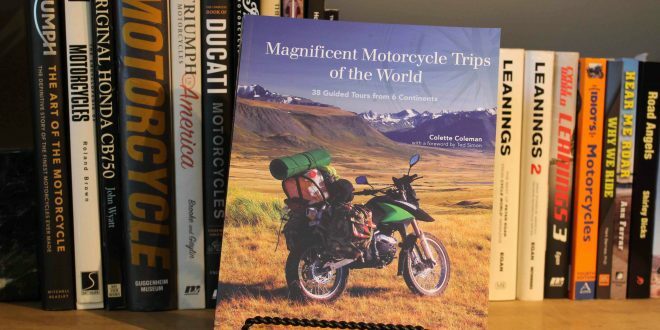 That book has just been reissued with a new title “Magnificent Motorcycle Trips of the World – 38 Guided Tours from 6 Continents” and updated. 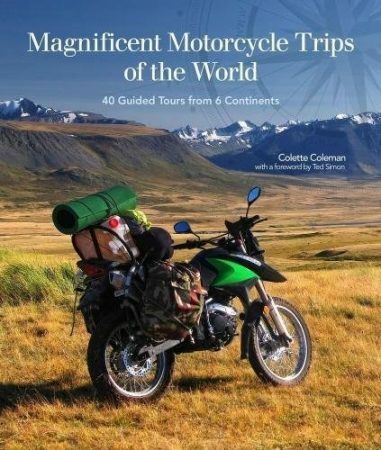 Rather than simply review “Magnificent Motorcycle Trips of the World,” RIDE-CT & RIDE-NewEngland emailed Coleman with a few questions seeking advice on traveling by motorcycle as well as info about the book and her life. A brief reply saying that she was in London was soon followed by some concise and thoughtful answers. Your website calls you a “Worldwide Travel Specialist” but how do describe what your job is? What does it all entail? Good question. I decided to use “WTS” on my website as I have a portfolio of travel jobs, plus in addition to my own travels I have worked in travel for over 20 years so I do consider myself a specialist. 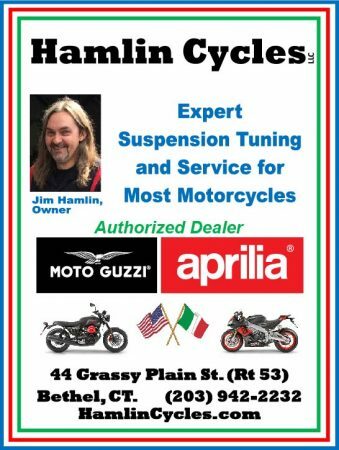 I run my own travel agency and this is my main career as I have worked in travel since the mid ’90s when I joined a company offering flexible touring in the ‘not so flexible’ former U.S.S.R. My background is in worldwide adventure touring, so not just motorcycling. I book everything for my clients from city breaks, cruises, to tailor-made holidays either escorted or self guided, and pretty much worldwide. 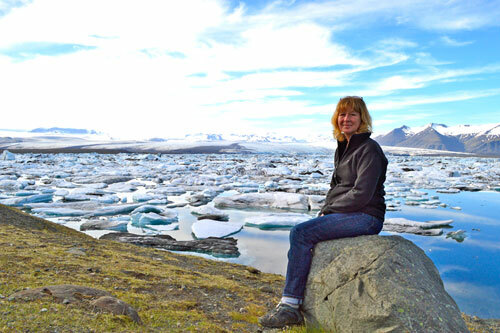 London city breaks to Antarctic expeditions, European river cruises, walking and cycling holidays and self-drive holidays. You name it and I can book it! As it is my own business, I offer a very personalised service so I really get to know my clients and their holiday preferences. I love working in travel and I enjoy helping people to realise their dreams. 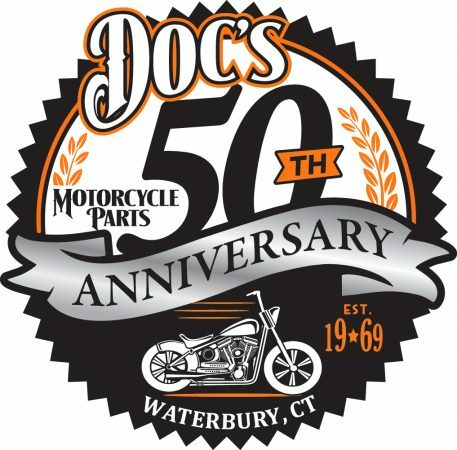 My Motorcycle Travel Guides are also featured on this website – hence the need for a general travel title rather than just “travel agent.” As a result of writing these guides I am often asked to book motorcycle tours. I don’t generally get involved in bike hire (although I can recommend) but I will put together a very personalised, tailor-made pack for riders, ideal for those taking their own bike. 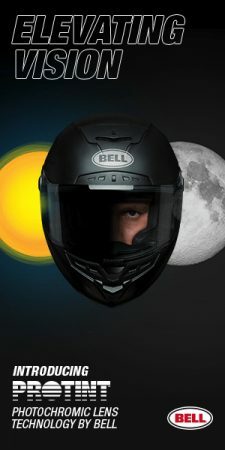 I take on board preferred riding distances, hotel preferences, sightseeing or activity preferences and work with my clients to put together their unique motorcycle tour. 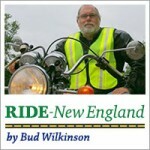 “Magnificent Motorcycle Trips of the World” is an update of your 2008 book. What’s new and fresh? The U.S. publishers wanted to reprint and rebrand “Great Motorcycle Journeys” for the U.S. market as it had sold well here in the UK but was no longer in print. They did not want to make major changes but asked me to re-check the routes as the original book was over 10 years old. I generally only made changes where previous routes are no longer possible, but I did take the opportunity to include Croatia, an off-road option in Iceland and to expand on some of the routes through the Alps. I also took the opportunity to provide some of my own recent digital images as many of my pre-digital images were taken on the road and are not up to reproduction standard. What overriding lessons have you learned traveling by motorcycle all over the world? You don’t need to go out and buy the biggest, fastest, latest model. Keep it simple and take the bike you feel comfortable on. If that is your current bike with a few modifications then take it. Is one of the biggest mistakes riders make in traveling is simply taking too much stuff with them? What are other common errors? Yes, keep it light. You will really regret overpacking when you are picking your bike up out of the sand for the third time in an hour! There is very little you cannot obtain en route these days. Trust me, you need very little. Any particular memories or tales from riding in New England? I have (non-biking) friends currently living near Camden in Maine so my best memories of visiting them are of the fantastic Maine breakfasts and very friendly people. I also enjoyed visiting the Owls Head Transportation Museum. 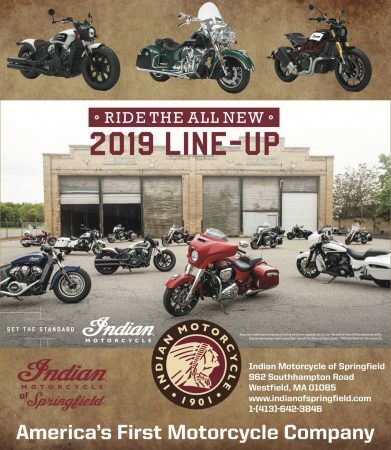 If you are visiting Maine check it out. What makes/models bikes do you currently own? Nothing under 20 years old! I really need to buy another bike and fancy a Moto Guzzi as I’ve never owned one. 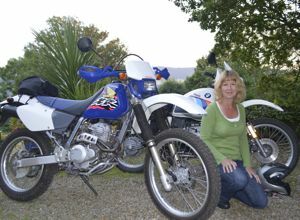 (I have a) beautiful BMW R 80 GS, which has seen a lot of action, (and) a 1997 Honda XR250, which is a great little bike for off-roading and a model of bike I often hire on overseas trips. It is ideal in Asia where traffic speeds are slow and the roads are not always tarmac. My husband Steve bought a 1964 (my year of birth) Triumph Twenty One 350 for my 50th which is still awaiting restoration. I’ve been promised a Steve McQueen ISDT 1964 race replica! Best travel advice that you’ve ever received? Ha, probably all the people who warned me not to travel when I was younger. The advice usually came from people who had never travelled and it made me even more determined to prove them wrong! Of the 38 tours in the book, if a person could only do one, which one would you suggest? Actually one of my favourite rides was from the Iranian border through Baluchistan and north over The Karakoram Highway. A wild landscape, huge mountains, tough riding and humbling hospitality. At the time of writing the original book the publishers were not keen on including it due to the political situation. Sadly not much has changed. So, from the book, for jaw dropping scenery, a succession of mountain passes and motorcycle friendly accommodation The Alps are a must ride region for most motorcyclists. There are so many routes to take you could return year on year and never cover the same route twice. Any places you’d still like to conquer on a bike? I have not visited Peru and it has been on my wish list for far too long. My perfect bike trip is a combination of scenic roads, wildlife spotting/visiting national parks and with lots of opportunities for trying regional food. If there are any bike hire companies in Lima reading this who are happy to provide a couple of bikes in exchange for some publicity tell them to get in touch! At the outset, I mentioned that Coleman lives in the Yorkshire Dales, which provided the setting for the PBS television series “All Creatures Great and Small.” In emailing her, I noted that I’d met or chatted with some of the cast members over the years during my years as a TV columnist for a couple of major newspapers.